Newly built or re-imagined spaces – we offer you a beautiful place to call home. Apartment living is a lifestyle choice. 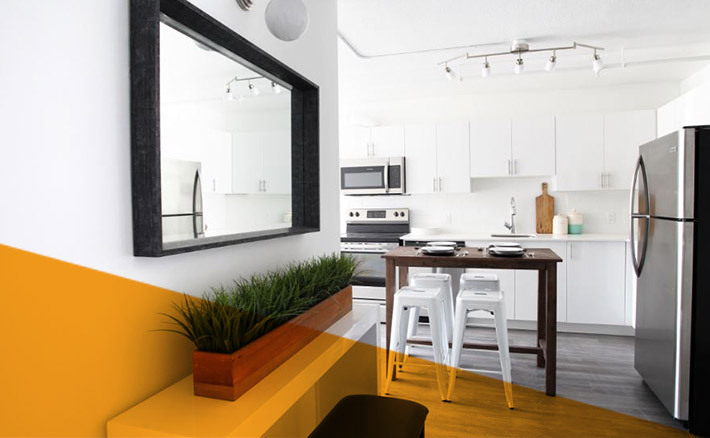 Our collection of modern living spaces are located in vibrant urban neighbourhoods in Kitchener, Waterloo and Cambridge. Renovated properties like Woodside Terraces, Uptown 154 and The Windermere have been meticulously restored with modern conveniences. The upcoming Otis and 64 Margaret feature the latest in design and are focused on sustainability. We love working among existing neighbourhoods and intentionally integrate into mature communities that have access to existing public transit, shopping, parks and restaurants. At Vive Development we are experts in restoring and reimagining existing buildings. 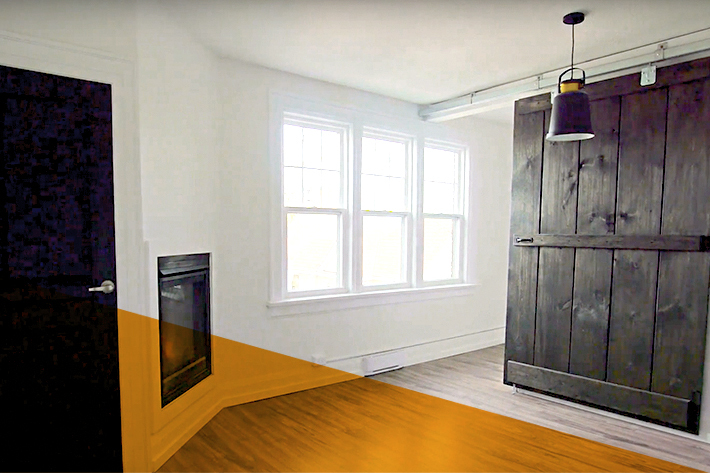 We repurpose tired spaces and create clean, stylish rooms with the warmth and charm of their original era. Classic features like wooden floors and marble penny tile are blended with contemporary finishes. New windows offer efficiency, and fully renovated bathrooms and kitchens provide the amenities you would expect in a modern space. Our newly built spaces feature the latest in building technology and innovative design. 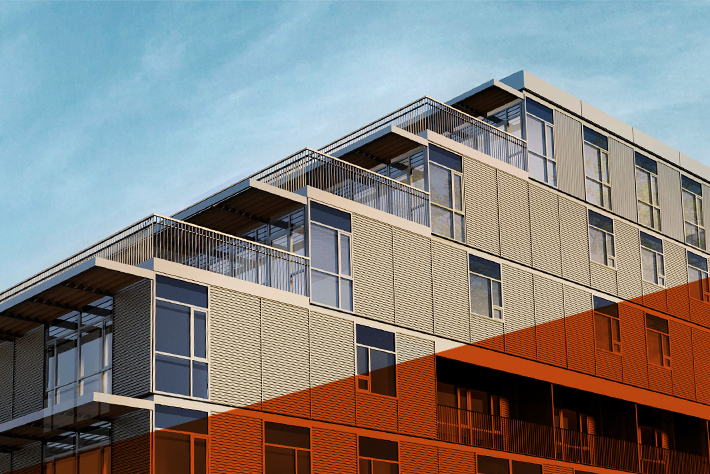 Neighbouring context is painstakingly considered when we design our new building communities. Innovative design elements include: electric car charging stations, automatic-parking elevators, and parcel delivery rooms available for online shopping convenience. Onsite laundry, bike and storage lockers also provide additional space and are tailored to an active lifestyle.